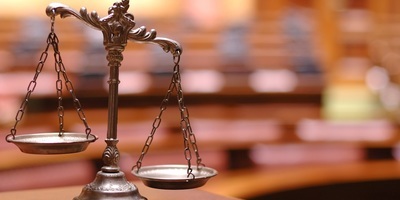 PHILADELPHIA – Opposition to the American Law Institute from state lawmakers continues to accumulate, as North Dakota recently passed a law striking down a measure called "litigation fuel" by some, while Arkansas has introduced similar legislation. On Jan. 3, North Dakota’s Rep. George J. Keiser (R-47) and Sen. Jerry Klein (R-14) collectively introduced a bill, HB 1142, to create a new section of the state’s Century Code, relating to interpretation of insurance laws – and directly calling out the ALI's s Restatement of the Law of Liability Insurance. The ALI is a Philadelphia-based group that provides Restatements - summaries of case law designed to help judges deal with certain issues. But criticism of the group says in recent years it has swung toward creating law instead of restating it. On March 12, Klein addressed the bill when it came up for a vote in the North Dakota Legislature. “House Bill 1142 deals with the American Law Institute, or ALI, and how they’ve been interpreting the state’s insurance laws. 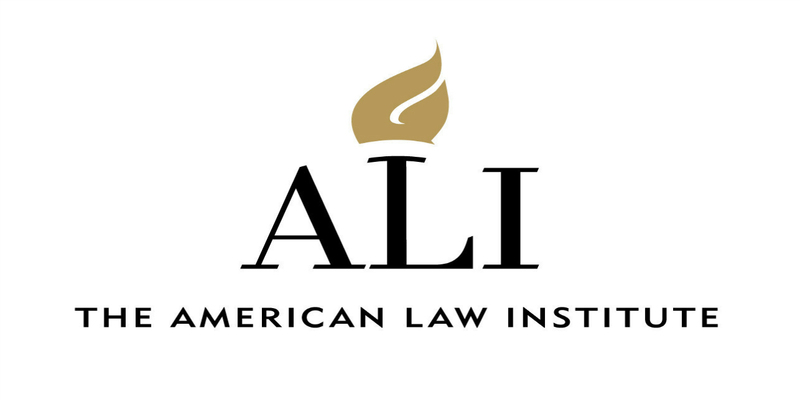 What’s been happening is the ALI has been restating insurance law the way they believe it should be, or [the way] they thought it should be, and not as the state laws have read,” Klein said. The bill passed on second reading in the state House of Representatives by a 93-0 vote on Feb. 11, in the state Senate by a 45-0 vote on March 12 and was then signed into law by North Dakota Gov. Doug Burgum on March 20. 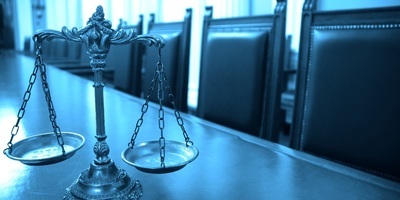 The Restatement concerns when insurers can be found liable in civil lawsuits. 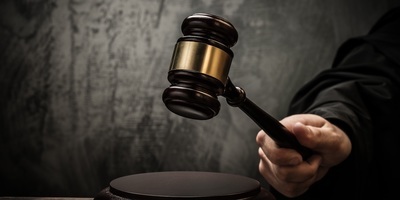 Notably, an insurer would need to cover punitive damages in some instances, rather than the insured who engaged in the reckless behavior – even if they’re not covered in the policy (a National Council of Insurance Legislators discussion provided a deep dive into other issues). Arkansas launched a similar measure to North Dakota's with Senate Bill 565, introduced on March 14 by Sen. Jason Rapert (R-35). After passing in both the Arkansas House of Representatives and Senate, it was delivered to Gov. Asa Hutchinson on April 2. In regards to similar legislation and prior developments taking place in Texas, as well as the rumored possibility of the ALI lobbying against such legislation, Emily Dove, a policy analyst for Texas Sen. Larry Taylor (a sponsor of one such bill), offered comment. “The ALI has not hired a lobbyist yet according to the Texas Ethics Commission, but if they do, the Senator's office will be sure to sit down with them and discuss their concerns with the bill. We deal with lobbyists every day,” Dove said. Victor Schwartz of Shook Hardy & Bacon, an ALI member, said lobbying isn't needed. “The most effective way to send a message is to target Restatements that do not restate existing law, but are simply the opinion of the professors who drafted them,” Schwartz said. The ALI has also begun a "road show" of sorts - events like one in Texas that featured a federal judge that defend the Restatement. 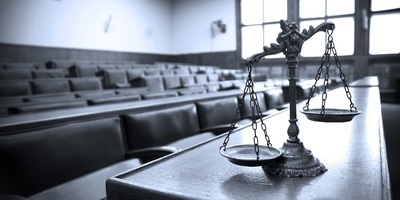 Schwartz added the American Law Institute “does produce good work products” and that one of them, the Third Restatement of the Law of Torts, Liability for Economic Harms was written by the Dean of the University of Texas School of Law, Ward Farnsworth. “But, the same day the American Law Institute approved a work product - The Restatement of the Law of Liability Insurance, that does have problems that a reasonable person could perceive - [that] is not walking down the middle of the road in light of existing law,” Schwartz added. When asked if other work products had ever been the subject of such opposition in the past, Schwartz concluded that the American Tort Reform Association (ATRA) targeted a provision in the Third Restatement of the Law of Torts that created a duty of reasonable care to trespassers – and subsequently, a model law titled the “Trespasser Responsibility Act” was enacted in 23 states. ALI Deputy Director Stephanie Middleton, when previously asked about the legislation in Texas opposing the Restatement, commented on the mission of the organization in crafting such a document. 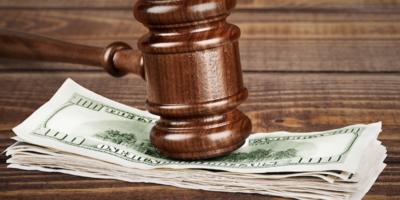 “Unlike a political process, the ALI does not represent or attempt to mediate between various contending interests and forces, such as consumers or policyholders or insurers,” Middleton said. In one case, the Superior Court of Delaware ruled that the Restatement did not accurately reflect Tennessee law and thus did not follow it. 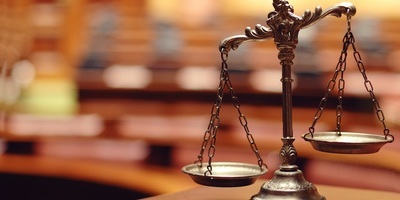 Further, the Delaware judiciary expressed its view that courts need to adopt a Restatement before it can begin to influence case law, and that its approval cannot do that on its own. A Kansas federal judge has similarly declined to use the Restatement.